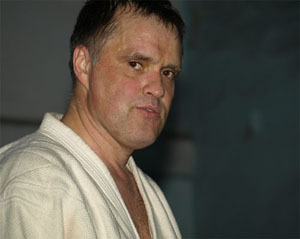 The founder of Aikido in Moldova. 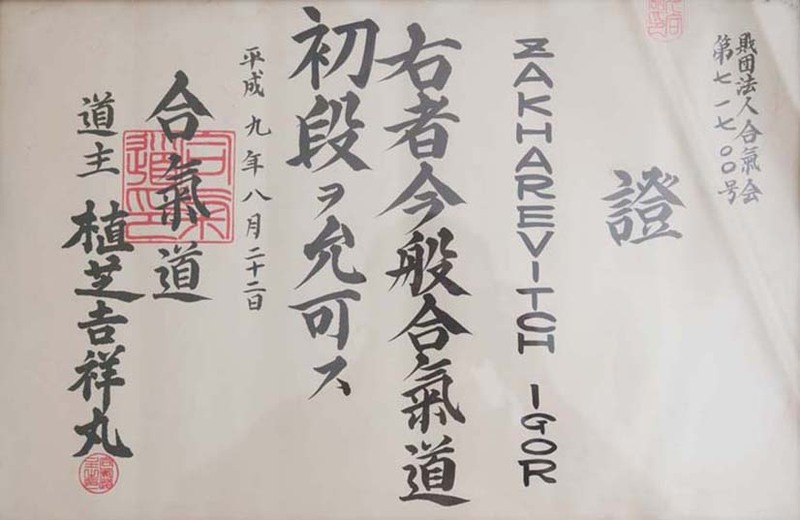 Teaches Aikido sinse 1987, over 15 his students got the black belts of different degree. 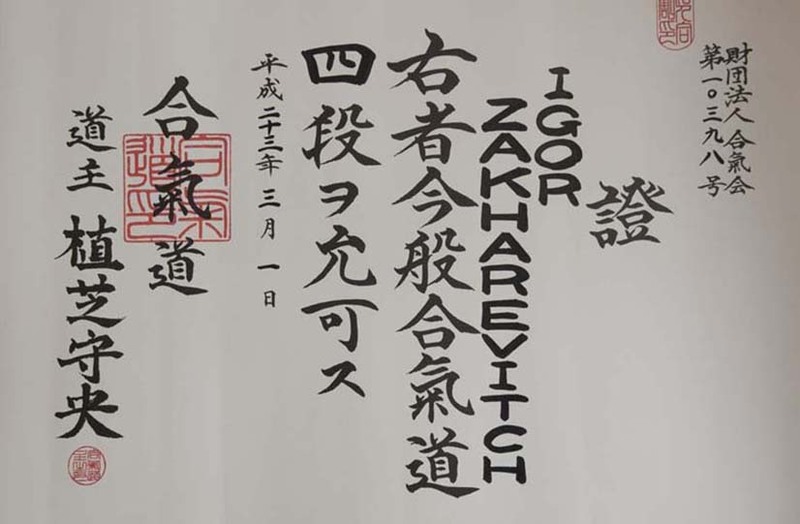 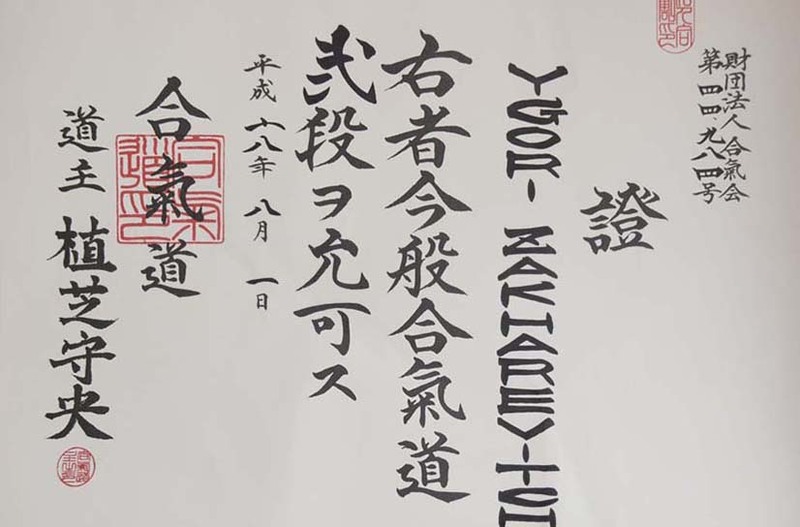 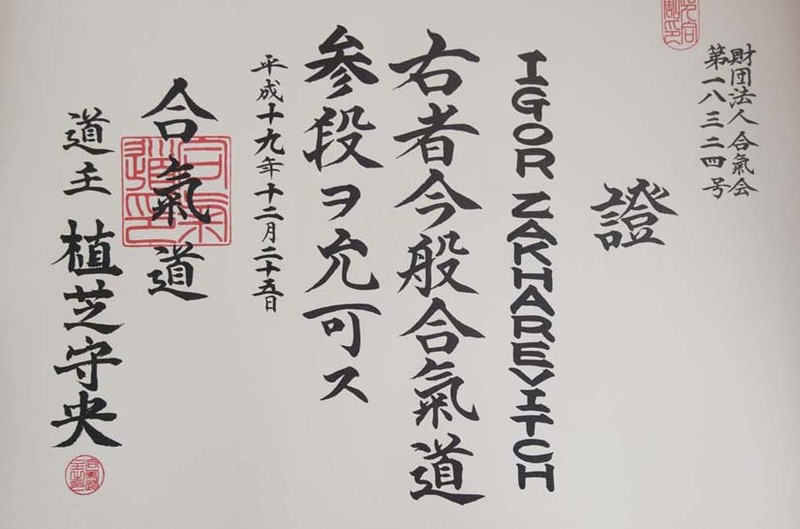 From 2010 April May trained in Japan in the Hombu Dojo in Ueshiba Moriteyro (grandson of the founder of Aikido) and other leading masters of Aikido.